Sell Your Property Quickly For Cash! – Sell Your Property Quickly For Cash! 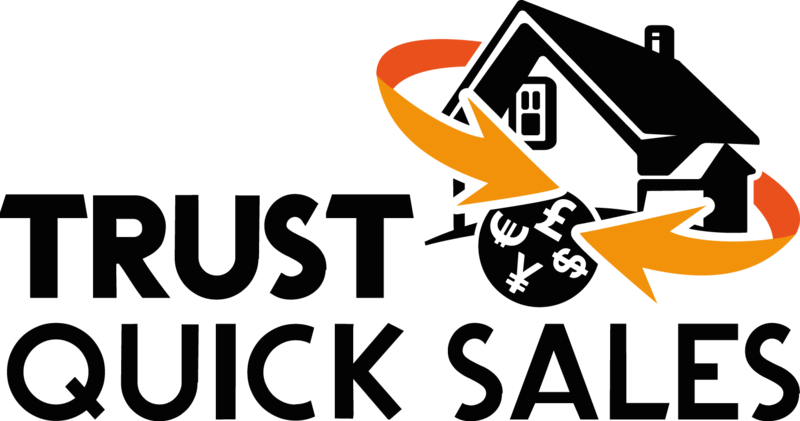 Trusted quick sales buys properties all of the UK, in any condition, fast! We know you are stressed about selling your property for the right value and therefore have devised a series of solutions available to help you with any property problem you may have. We are the only company who will help you in a fair and knowledgeable way. Our process is simple, quick and stress-free. We welcome you to use our wealth of knowledge to answer any questions you may have regarding how you can sell your house quickly and for cash. We can also provide a fast house sale nationally so that everyone can be provided with a fair deal. If you have any repossession issues, we can help you prevent your home being repossessed, provide you with useful advice if you are facing financial difficulties or debt recovery/advice. Our team will offer you the best and most fair price for your home so you can sell quickly and receive cash. There is also plenty of advice on from divorces to moving abroad. Whether you need information on the divorce process or advice on tax and pensions abroad or international removal companies, we can help! We understand that your main asset is your home, and this asset plays a key part in many of the main decisions in our lives such as moving abroad. It can be used to free you from financial worry through rent back schemes or send you to your dream home abroad. Unfortunately, it also can take the longest to sell and sometimes you just need a quick house sale in the UK, for example, in the instance of divorce. We can help you sell your home for cash. Gazumping is always plausible We never gazump! "I need to sell my house quickly." 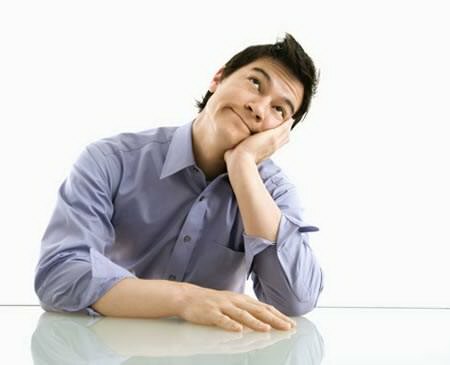 Struggling to sell a property in a depressed market or with little advertising is tough. Find out how we can help you sell your property quickly. "My house is going to be repossessed." If you are in arrears with your mortgage, you could be repossessed. The bailiffs and debt collectors will cause even more stress and money. Find out how we can help you through a repossession. "I need some cash for my house fast." You’re accumulating debt and fighting off the bailiffs. You need some money fast. Find out how we can help you get cash for your property quickly. "I need to sell my home because I'm getting divorced." Separating is stressful enough without having the worry of selling your home. Find out how we can help you sell your home whilst divorcing. "I'm moving away and need to sell my house." Organising a big move is time consuming and stressful. Find out how we can help you sell your home if your moving abroad. A long drawn out house sale after a death or bereavement may be very stressful. Have you been gazumped or are you waiting in a chain. Find out how we can help you break the chain. "I need to sell my buy to let." Many property investors have come to us for a quick sale, especially in these poor economic times. Find out how we can help you sell your buy to let. "I'm ill and need to sell my home." Poor health or illness can mean your circumstances suddenly change. Find out how we can help you sell your house if your ill.
"I want to sell my home but carry on living there." 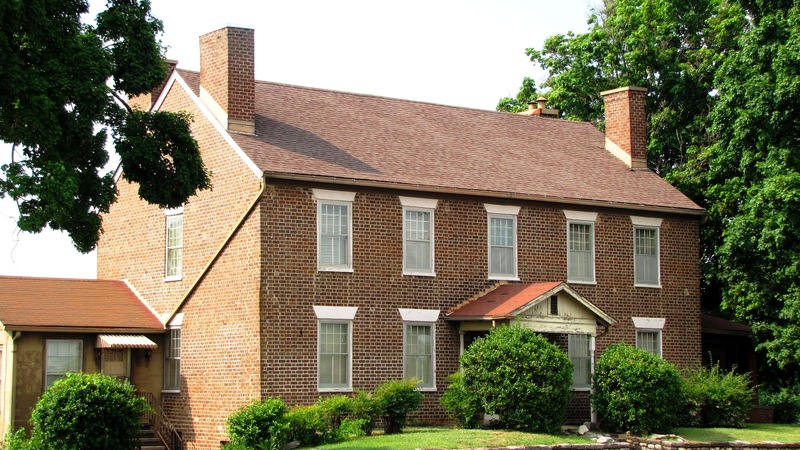 You may not want to move, but just need cash to settle the mortgage. We can buy your house and rent it back to you. Find out how we can help you sell and then rent your home.